It was yet another disappointing afternoon for Nottingham Forest, whose play-off hopes are now dead and buried after a dismal run of form of late. The Reds’ chances of finishing in the top six were extremely slim after two defeats in a week, falling to a 2-1 defeat at Rotherham United then losing 3-0 to Sheffield Wednesday in midweek. 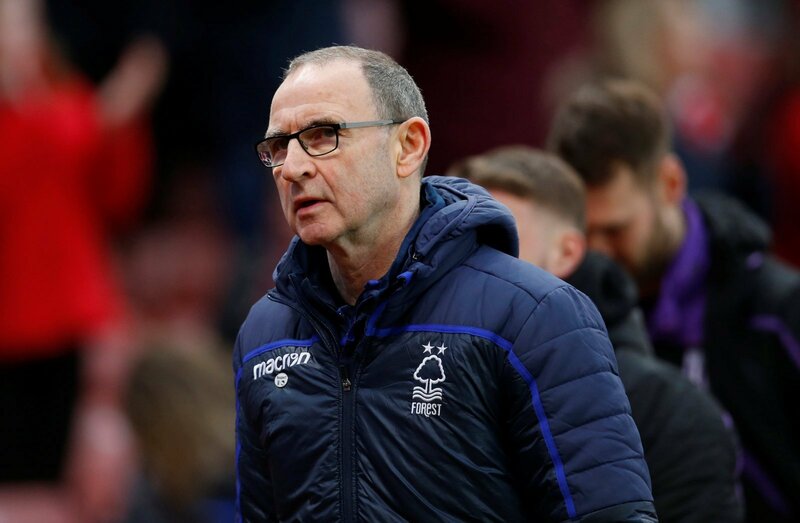 The City Ground faithful were losing patience with Martin O’Neill before Saturday’s encounter with Blackburn Rovers, and goals from Joe Rothwell and Danny Graham certainly made them lose their minds even more. Ryan Yates pulled one back for the Reds, but Tony Mowbray’s men did enough to grind out a result and condemn Forest to their third loss in a week. 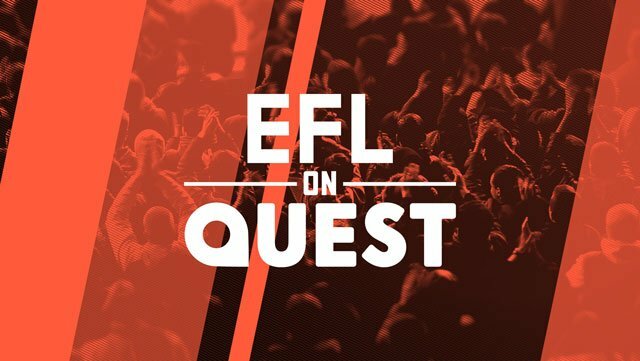 It has been a terrible second-half of the campaign for the East Midlands side – they were well in and around the promotion mixer at Christmas and New Year time, but things slowly started to fall apart from Aitor Karanka left. Next tweet needs to be from the board. Time for mon to say goodbye ???????? How anyone can defend MON after that is beyond me. The football is dreadful, no midfield, no passion, no plan, no idea. It was like the ground was in shock today at how bad we have become. He’s got to go. Inept team selection again. Players aren’t playing for him. I wanted the MON appointment to work but I think we can safely say it hasn’t. But does anyone else have the horrible feeling – based on a few things that have been said – that the club are backing him whatever? Even if #nffc have more bad results and the fans continue to turn?